BeFriend in Bellshill provides support for elderly or disabled persons living in: Bellshill, Mossend, Holytown, Coatbridge and Viewpark. Volunteer befrienders spend time with befriendees offering social contact and companionship which reduces feelings of loneliness and isolation and improves health and wellbeing. Information on this page explains how to make a referral for befriending support and how you can get involved as a Volunteer befriender. BeFriend in Bellshill also accepts referrals for telephone befriending. This free services offers companionship for isolated persons through weekly telephone calls, provided by trained and supportive volunteers. We aim to provide companionship and support, to increase the confidence and self-esteem of our Befriendees. A free telephone befriending service offering companionship for isolated people through weekly telephone calls provided by trained and supported volunteers. Our volunteers and Befriendees meet weekly to socialise, introduce new Befriendees and join in different activities. Feel free to get in touch with us however is most suitable, whether by phone, email or pop in and see us! 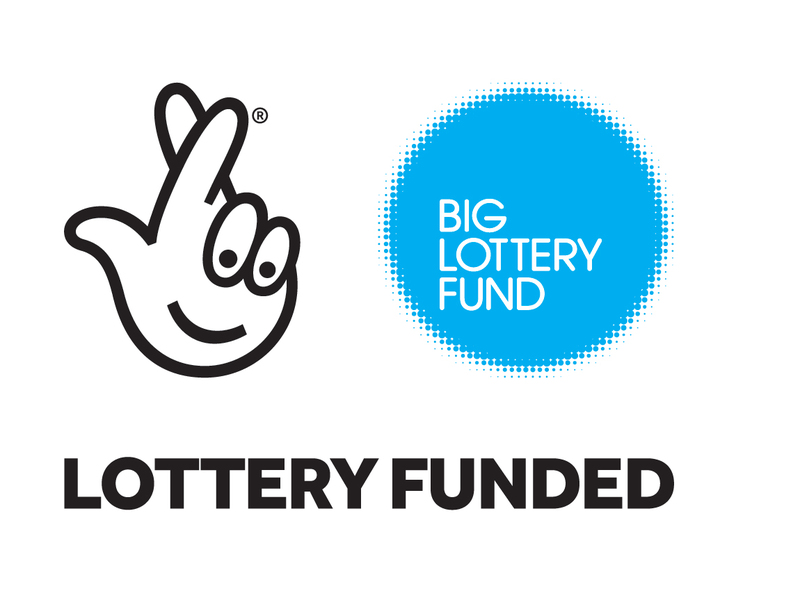 BeFriend in Bellshill is funded by the Big Lottery Fund Investing in Communities. How can I get involved? Make use of the Information below: about making a referral for one-to-one or group support, information about telephone befriending and new referral form and information about volunteering are available to download links. © Orbiston Neighbourhood Centre | Company No: 145454 | Scottish Charity No: SC021687 .